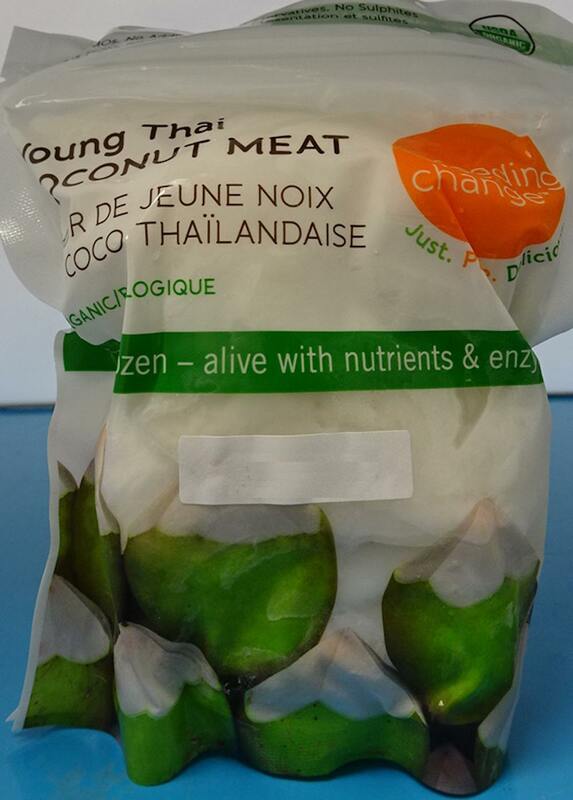 Feeding Change Canada is recalling their Young Thai Coconut Meat from the marketplace due to possible Salmonella contamination. 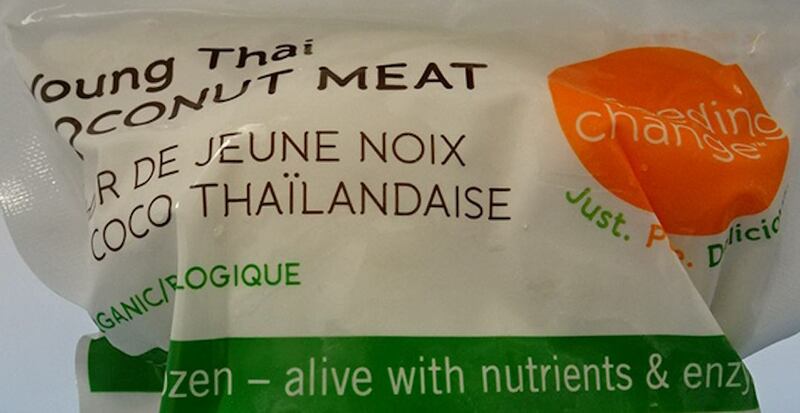 The following product has been sold in British Columbia and Ontario, and may have been distributed in other provinces or territories. It should not be consumed. There have been no reported illnesses associated with the consumption of this product. Still, you should check to see if you have recalled products in your home. If you do, they should be thrown out or returned to the store where they were purchased. If you think you became sick from consuming a recalled product call your doctor.